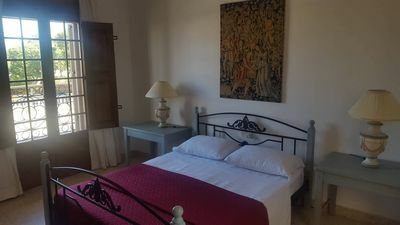 Two connecting rooms on the ground floor inside an ancient Farmhouse completely renovated, overlooking the courtyard and the swimming pool. 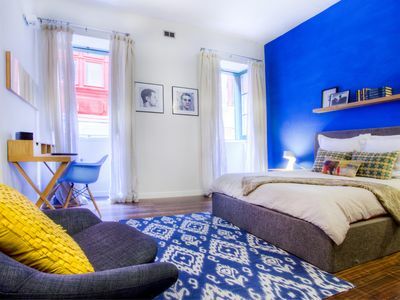 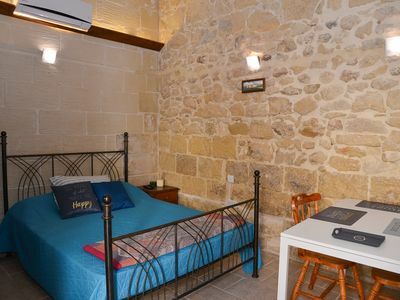 It includes a bedroom with three bunk beds, a shared bathroom with a second bedroom with a double bed, each of which has an independent entrance. 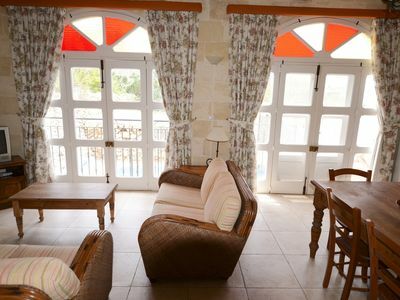 The family suite can accommodate up to five people. 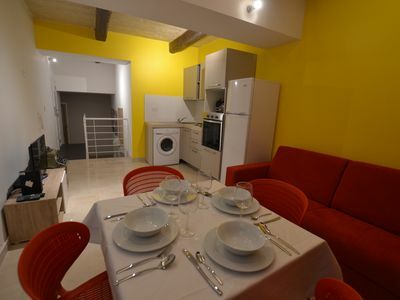 It is also equipped with a fully equipped kitchen, which will make you completely independent in having breakfast, lunch and dinner. 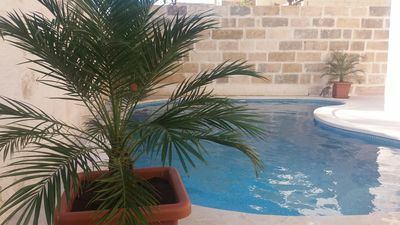 In addition you will have all the comforts provided by the Farm: swimming pool, jacuzzi, solarium, all located in common areas. 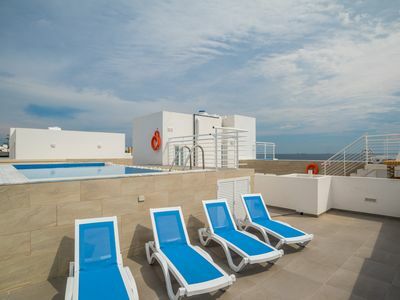 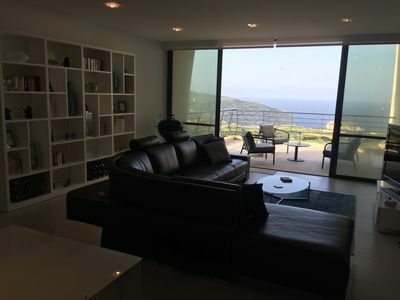 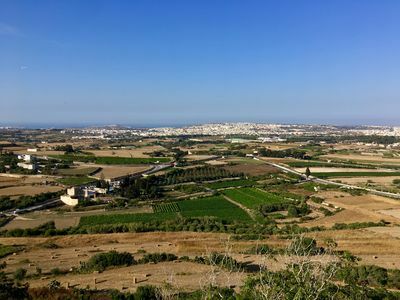 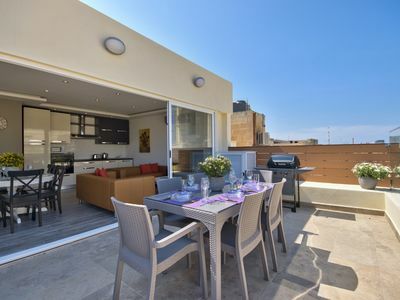 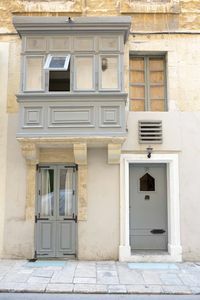 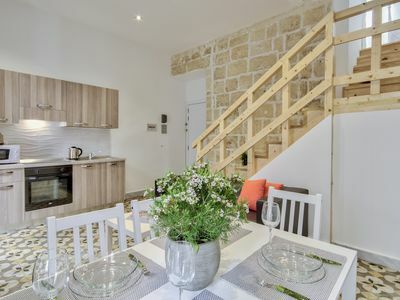 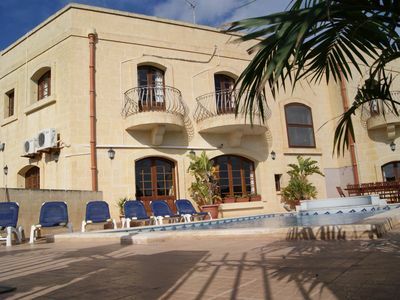 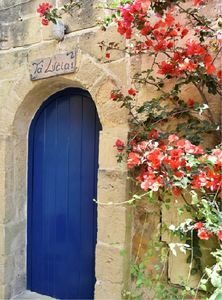 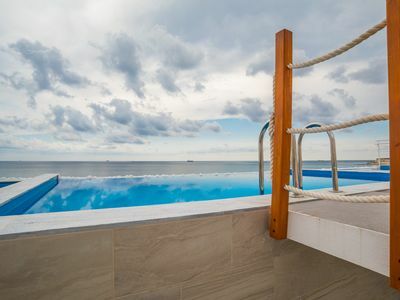 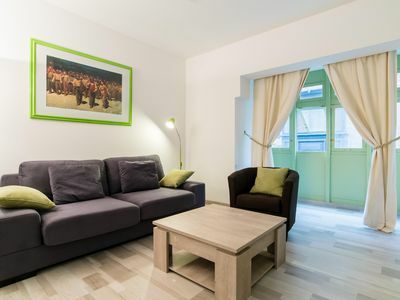 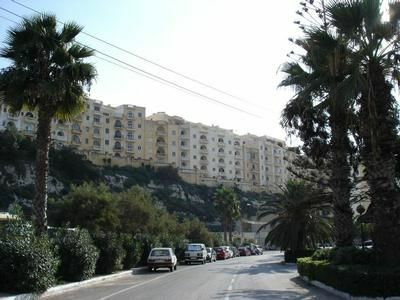 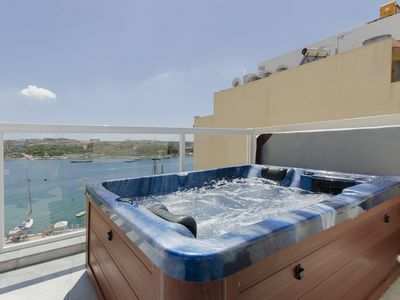 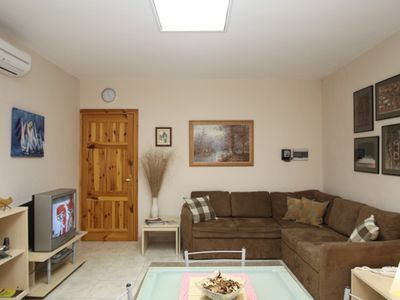 South Valletta apartment in Malta with WiFi, air conditioning & balcony. 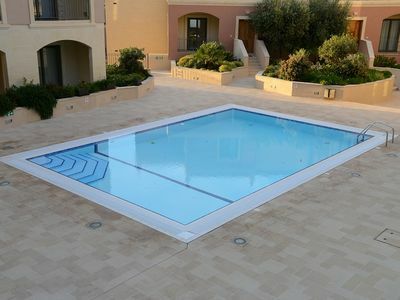 Ta Cikku, a luxury 5 bedroom with villa with pool for family, friends and fun.